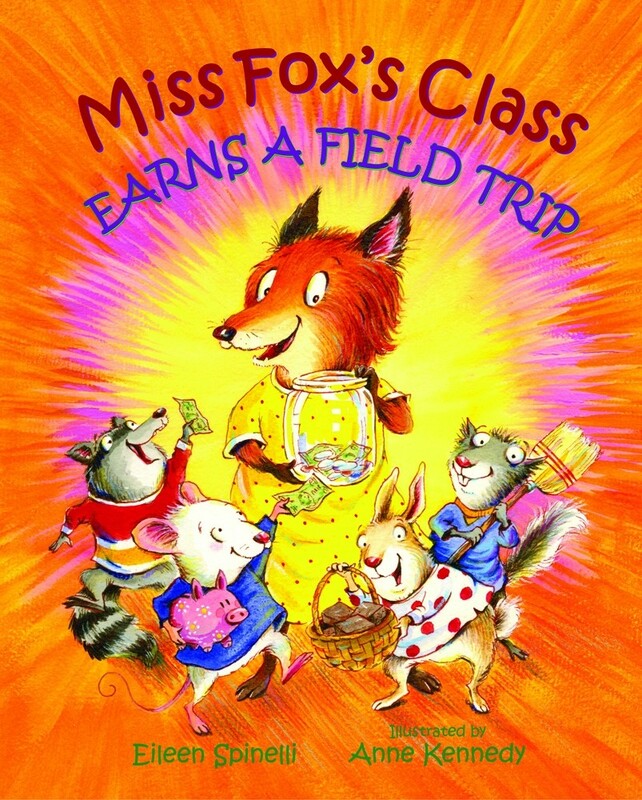 Miss Fox's class is back! Now the students want to go to Roller Coaster Planet — and they are determined to earn the money for their trip. But each fund-raising attempt ends in disaster involving Percy P. Possum, the school's visiting author. As the class pays to repair the various mishaps they cause, soon their earnings are going down, not up! How will they ever get to Roller Coaster Planet? 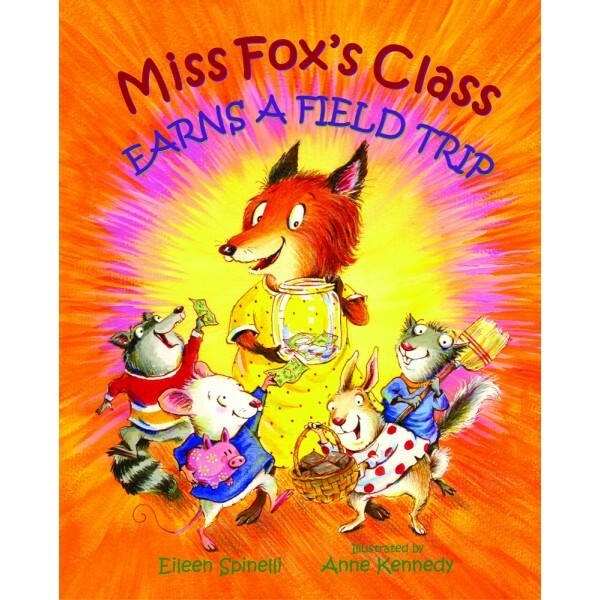 Young readers will enjoy Eileen Spinelli's appealing animals and Anne Kennedy's hilarious paintings — and learn a little math into the bargain!